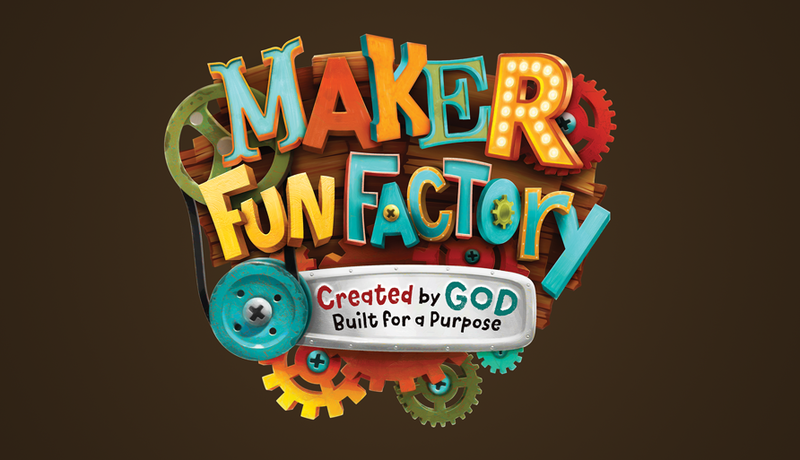 Vacation Bible School is coming! June 12 – 15. 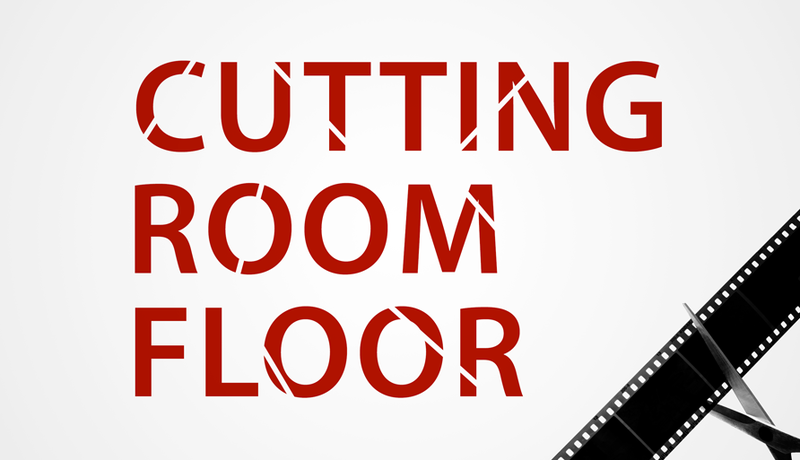 9:00 AM – 12:00 PM. Ages 4yrs – 5th Grade. 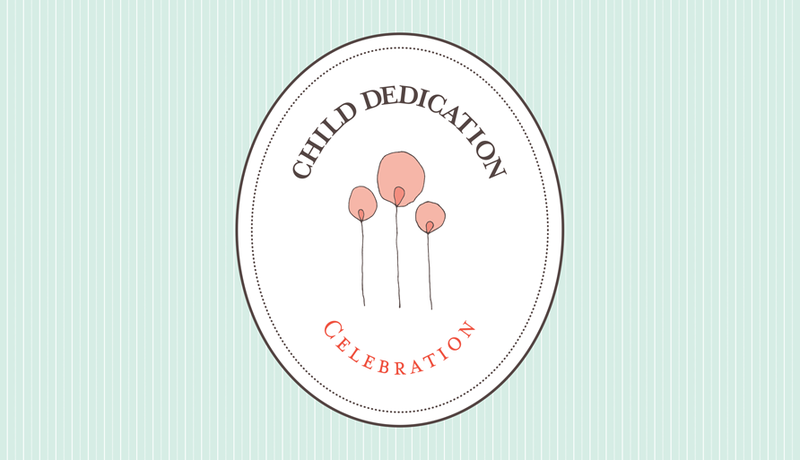 Child dedications are happening on May 14. Click here to learn more or to sign up. Join Pastor Stephen and seek God's insights together on Romans 1-8. 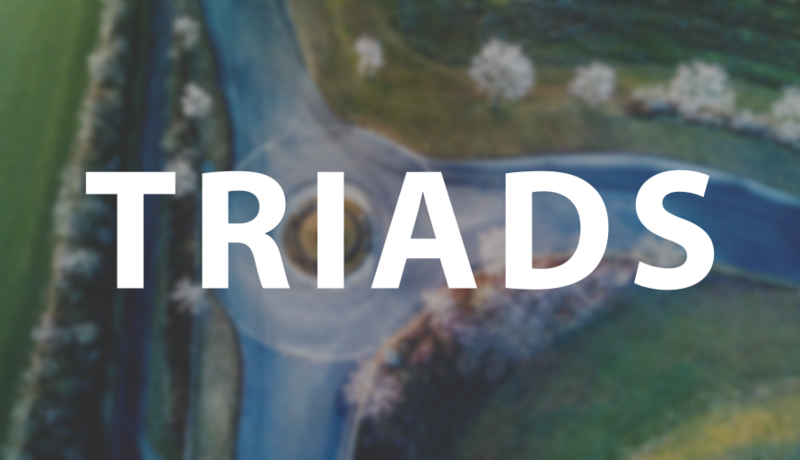 Our intentional strategy to MULTIPLY as we embrace a life of grace, community, and mission. 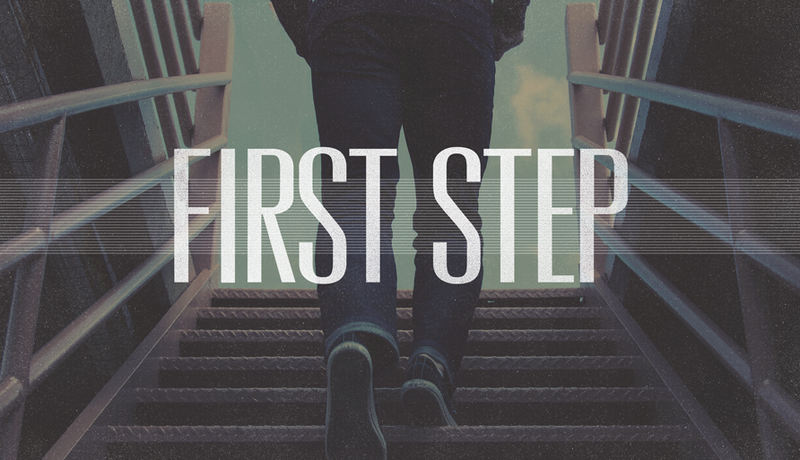 Learn more about Hope Church and discover next steps in your Hope Church journey. An open discussion with Pastor Stephen about Romans 1-8. Tuesday, April 25 from 6:55 to 8:55 PM.